Get the Professional, Attention-Grabbing Website You Need to Begin INSTANTLY Attracting Buyers, Sellers & Money-Making Deals… in Just 3 Easy Steps! Dear Fellow Real Estate Investor, In today’s marketplace you simply can’t overestimate the value of having a good website if you want to make money as a real estate investor. A properly designed site can send your profits soaring while making your job much, much easier… and the wrong site? Well, the wrong website could prevent you from earning anywhere near what you should. That’s why I’m so excited about what I’m going to reveal to you here. You see, as you are about to find out, you can now have a strong, effective web presence without spending a fortune and without being a web-design, html-coding expert. In fact, with what I’m about to reveal you could have a money-making, lead-generating website up and running in a matter of days… even if you are a complete Internet newbie. 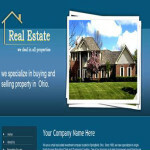 Showcase Your Properties to the World! 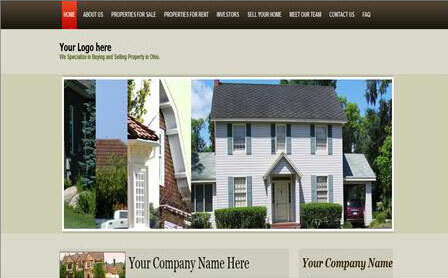 As a real estate investor you don’t need to spend a fortune on a customized site. You need a basic template site that has been designed specifically to help investors like you attract buyers, sellers and money-making deals. You want a site that gets buyers and sellers excited while also explaining who you are and allowing you to showcase your properties. That’s all. Any other extra bells and whistles may only distract or frustrate visitors and cost you money. In other words, you need "Powerful Real Estate Websites". Well, There Is a Complete Internet Solution Designed for Real Estate Investors by a Real Estate Investor! That’s right, "Powerful Real Estate Websites" wasn’t created by some “tech geek” without any real understanding of what real estate investors need to succeed. No, this service was created by me, Alan Cowgill – a real-life real estate investor and creator of the popular "Private Lending Made Easy" Home Study System. 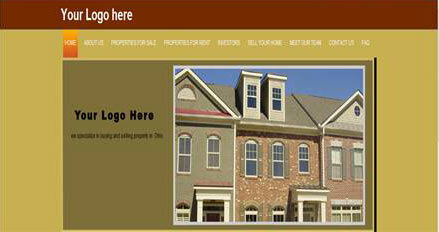 I created "Powerful Real Estate Websites" with my partner Brad Zitzner to automate our businesses. Now I want to make it available to you. "Powerful Real Estate Websites" is incredibly easy to use and it can help ANY investor – even beginners with absolutely no investing experience at all – better manage their business and make lots and lots of money! 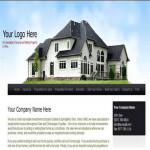 Get your website up and running in no time! Establish a web presence that will instantly make you more credible to prospects. 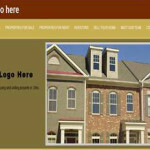 Save time and money – with "Powerful Real Estate Websites" you can work less than the competition while making more – much, much more! Pre-screen and pre-negotiate buyers and sellers without ever talking to them! Make your marketing efforts much more efficient and effective. Have more time to prospect. 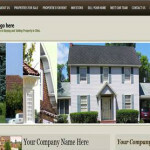 Upload personal and property photos and videos to your website. 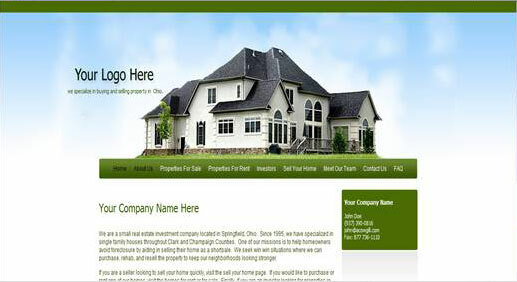 To help you succeed as a real estate investor, you need a powerful web presence. This Is Your Chance to Have Buyers & Sellers Lining Up & Begging to Do Business with You! So why run expensive newspaper ads that get no results… And why keep spending hours and hours on the phone with prospects who aren’t really interested… When you could take your real estate business to the next level… Simply by joining "Powerful Real Estate Websites"? Easily update your website up to 8 times a year — we’ll even do it for you! 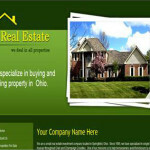 "Powerful Real Estate Websites" Now Includes Video! Video is one of the hottest marketing tools right now on the Internet and with "Powerful Real Estate Websites" you can take full advantage of it. You can post videos of houses or your own personal video messages to visitors – we make it extremely easy to do! Get "Powerful Real Estate Websites" & Get the Online Presence You Need to Become a Successful Real Estate Investor in No Time! 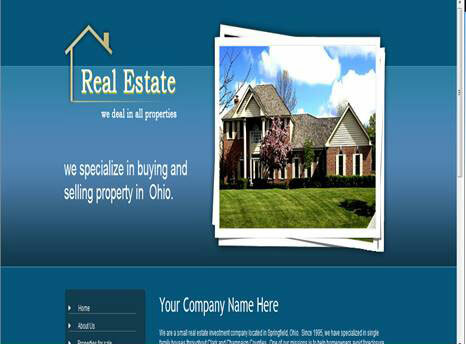 "Powerful Real Estate Websites" is a professional, easy-to-use system that will organize your business and save you tons of time and hard work! And, don’t forget, "Powerful Real Estate Websites" was created by a real estate investment expert who has been where you are. Spurs communication between you and your prospects and your clients. Helps you create a responsive, profit-pulling list of leads that could easily become the backbone of your online investing business. Allows you to turn suspects into prospects and prospects into clients… while you sleep! Is incredibly easy to use and contains all the essential tools you need to succeed. 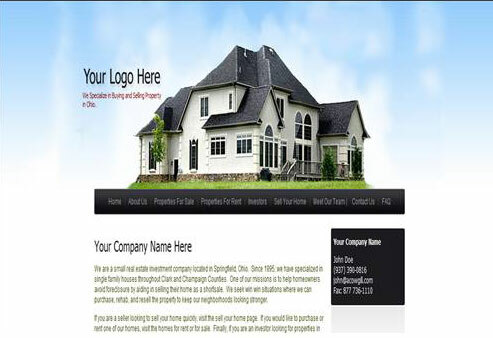 "Powerful Real Estate Websites" is Just What You Need to Make More Money Than You Dared Hope Possible! So how much would you expect to pay for an amazing system that’s designed specifically to put you on the fast track to real estate investing success? Certainly, even several thousand dollars would not be unreasonable… as you could make much more than that with the deals your websites will generate. But relax, you won’t have to pay near that much to join "Powerful Real Estate Websites". In fact, right now, for a limited time, you can take advantage of my special promotional offer and join "Powerful Real Estate Websites" for just $497 – that’s $500 off the regular price of $997! Plus, if You Sign Up Now, I Will Waive the $29.97/Month Maintenance Fee for 3 Months! This Is a $89.91 Value! 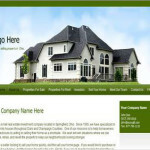 "Powerful Real Estate Websites" templates all feature simple, elegant designs that are time-tested and proven effective in getting prospects to leave all the personal information you’ll need to get deals done. These templates contain none of the flashy stuff that has been shown NOT to work because it distracts people. Your leads are looking for simplicity and ease-of-use, not fluff. 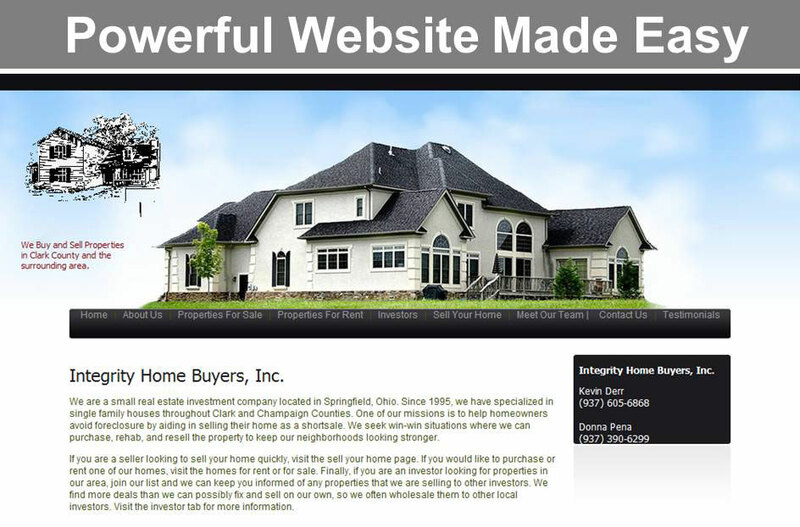 If you’re looking for flashy, then "Powerful Real Estate Websites" is not for you. Our goal is to provide members with basic, yet ultra-effective websites that, more than anything else, generate motivated leads… and money, lots and lots of money. These templates have all the features you need to buy and sell dozens of houses per year, and they will eliminate many of the headaches associated with real estate investing. Plus, If You Order Now You Will Also Receive the Following Bonus Gifts Absolutely FREE! Establish instant credibility for yourself (even if you’re new to investing). Capture leads and pre-qualify buyers and sellers. Get the details you need to make the deal… before you ever sit down with a prospect. Enjoy the convenience of running your business from anywhere at anytime! 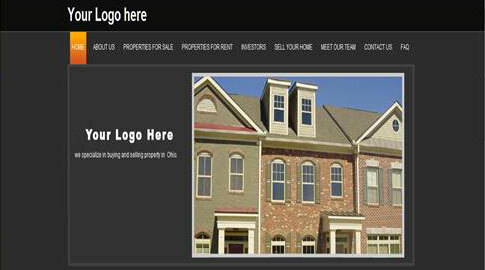 Order "Powerful Real Estate Websites" Today! P.S. Ready to explode your leads and sales? Ready to grow your reputation as an investor? 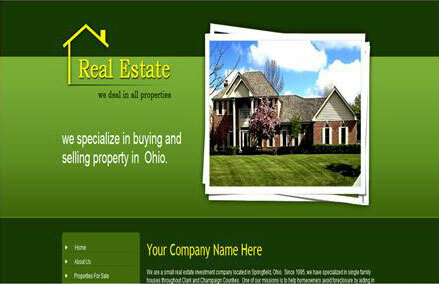 Get "Powerful Real Estate Websites" today. Remember, I can’t waive the 3 months maintenance fee forever… act now, before it’s too late!